Basking in the the sunny weather of Spain is what many tourists dream about when conjuring up images of their next holiday. The climate in Catalonia is highly favorable regardless of the time of year. The predictable and dependable forecasts change very minimally from day to day, making packing and planning as easy as deciding to visit! The capital of Catalonia it is located at sea level with stretches of beaches along the Mediterranean Sea. The effect of the cool and warm breezes coming from the sea balances the extreme summer heat as well as the cooler winter air in the city. Therefore, both seasons are void of the unbearably hot or uncomfortably cold temperatures found in other locales. Although the summer may increase the levels of humidity in the region, rising to nearly 70%, the cool sea breeze can assuage that moisture in the air, allowing you to enjoy the outdoors without the thick layer of humidity. The best time to visit Barcelona is during the fall season as there is a pleasant combination of both warm and cool temperatures, and the tourists have all retreated to their home countries. 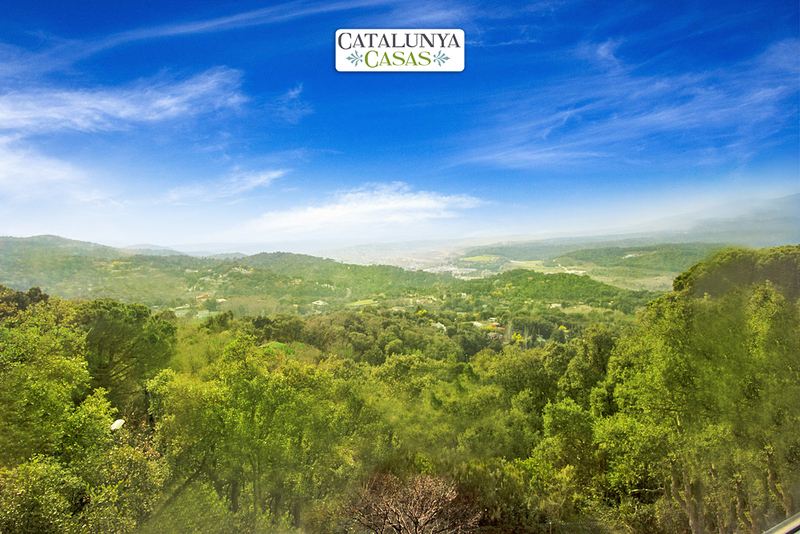 Catalonia´s climate also varies from the sea to the mountains. If the city is getting to hot and stuffy for your liking, hop in a train or car and make your way a few hundred or thousand meters up to the cooler mountain air. 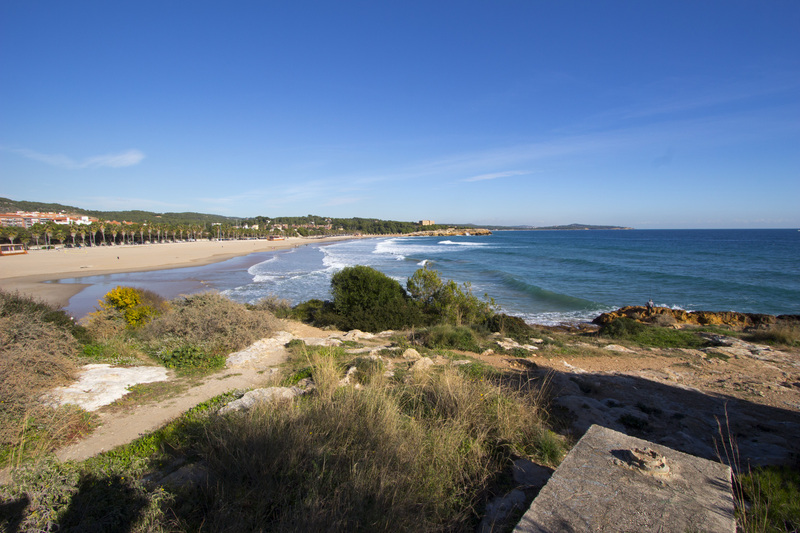 Whether you´re a ski bunny who loves the slopes or a beach bum who can´t get enough of the sunshine and hot sand, the region of Catalonia has a climate for everyone.